Relaxed. Candid. Creative. My wedding photography package starts at £699 and includes everything you need for your big day. For this price you’ll also get a USB filled with treasured memories and a bespoke album shared digitally via ZenFolio. From here you can order prints, canvasses and framed photographs to adorn your home. Get in touch to find out more. Rather than dictating the pace of your wedding, I prefer to shoot in a candid style, allowing your big day to unfold naturally. 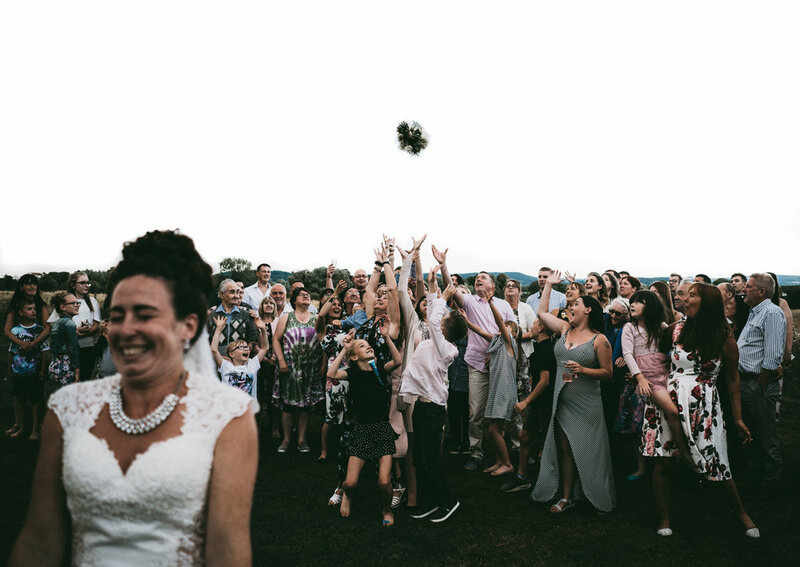 I dedicate only an hour to group shots, meaning you and your loved ones can spend as much time as possible soaking up the occasion, without being constantly pulled away for photos.